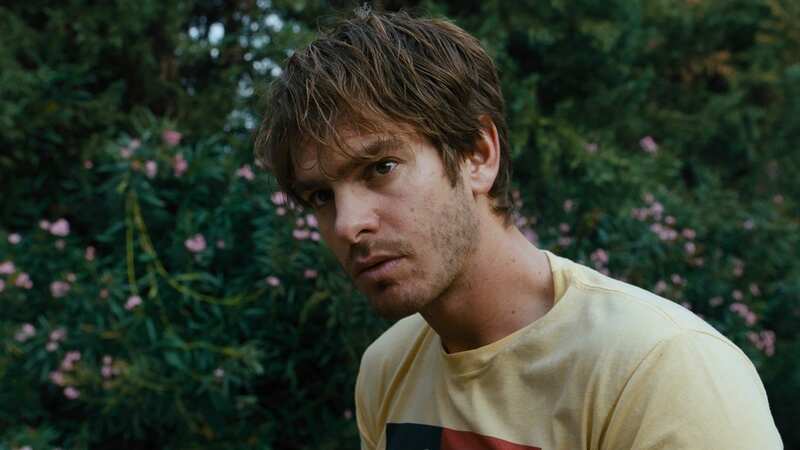 Sam is a disenchanted 33-year-old who discovers a mysterious woman, Sarah, frolicking in his apartment’s swimming pool. When she vanishes, Sam embarks on a surreal quest across Los Angeles to decode the secret behind her disappearance, leading him into the murkiest depths of mystery, scandal, and conspiracy in the City of Angels. 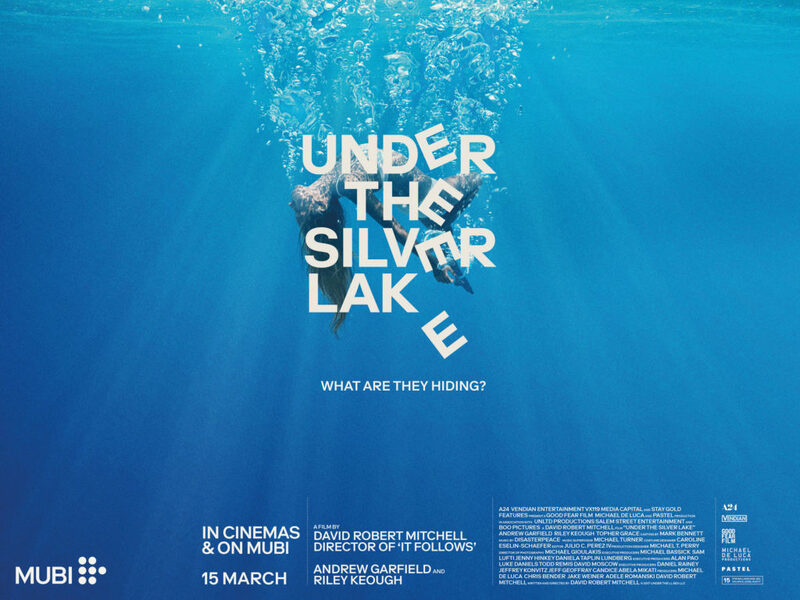 UNDER THE SILVER LAKE is rated 15. Visit the BBFC website for full details (may include plot spoilers).